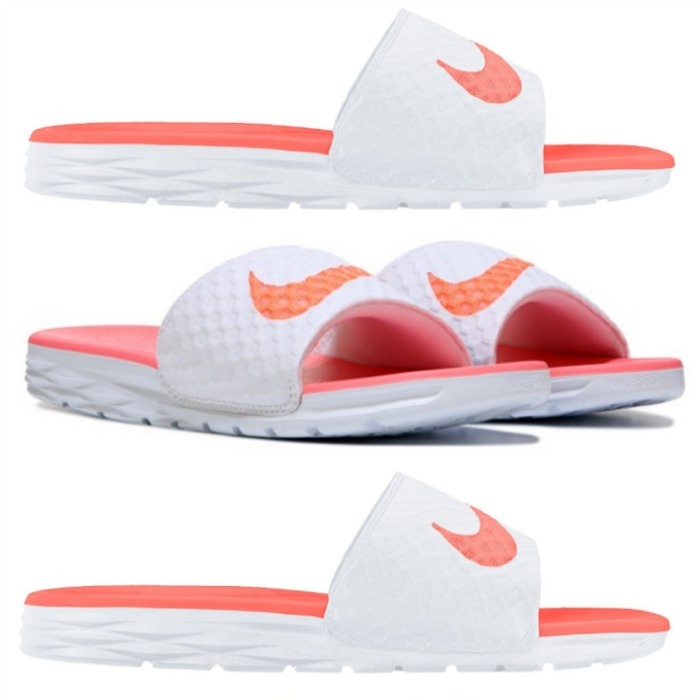 Nike Benassi Women’s Slide Sandals Only $17.50! Down From $35! You are here: Home / Great Deals / Nike Benassi Women’s Slide Sandals Only $17.50! Down From $35! Kohl’s has this Nike Benassi Women’s Slide Sandals on sale for $17.50 (Reg. $35)! Perfect for post-game and after-work wear, these Nike Benassi sandals offer a sporty vibe.